Post three months after the launch of LG G watch, the next version, LG G Watch R is all geared up, to announce itself! 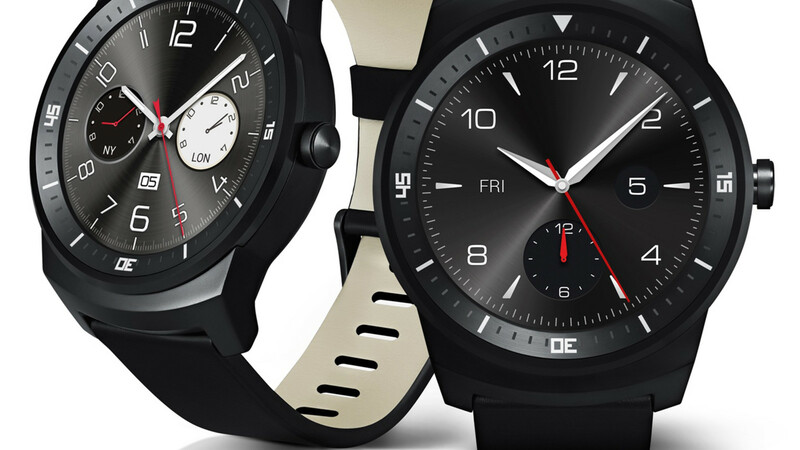 The South Korean firm has designed the new Smartwatch and has named it as LG G Watch R. The main difference between these two Smartwatches lies in its shape. The latest version is shaped round. Perhaps the ‘R’ after the original version’s name is because of its round shape. Another Smartwatch, which is scheduled to be released this week, is the Moto 360, which also sports a similar round shape and design. The Software Installed in the Smart watches and its DetailsThese Smartwatches are based on the Android Wear software designed by Google. This software had been crafted specifically with one aim in mind – to extend the operating system of the mobile to a wristwatch. There are three other models apart from the LG G Watch R, which are based upon this idea- the Moto 360, LG G Watch and the Samsung Gear Live. 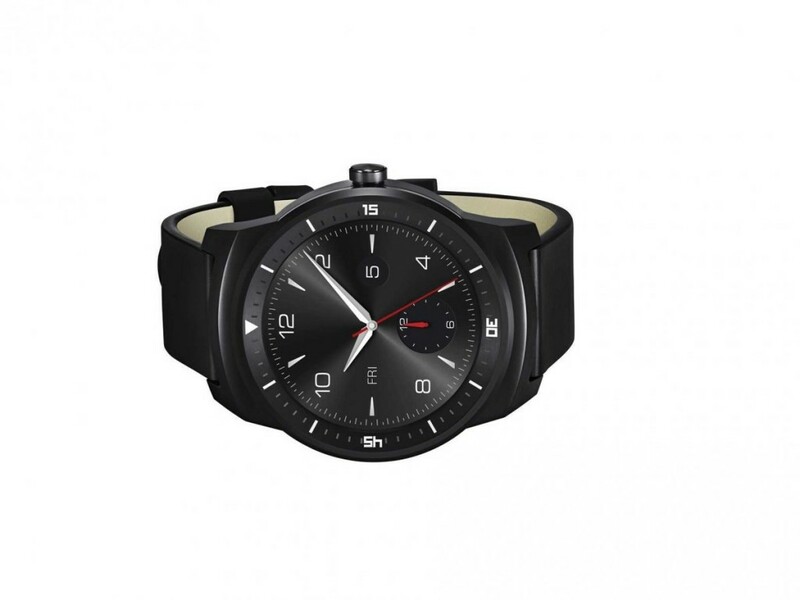 The LG G Watch R is the latest addition to this family of Smartwatches. This software ensures the availability of the essential information and provides it at the right time and place with the aid of voice recognition notifications. Thus, integrated features like the extensive Google Now attributes, the voice recognition ability and the Google account integration are available. 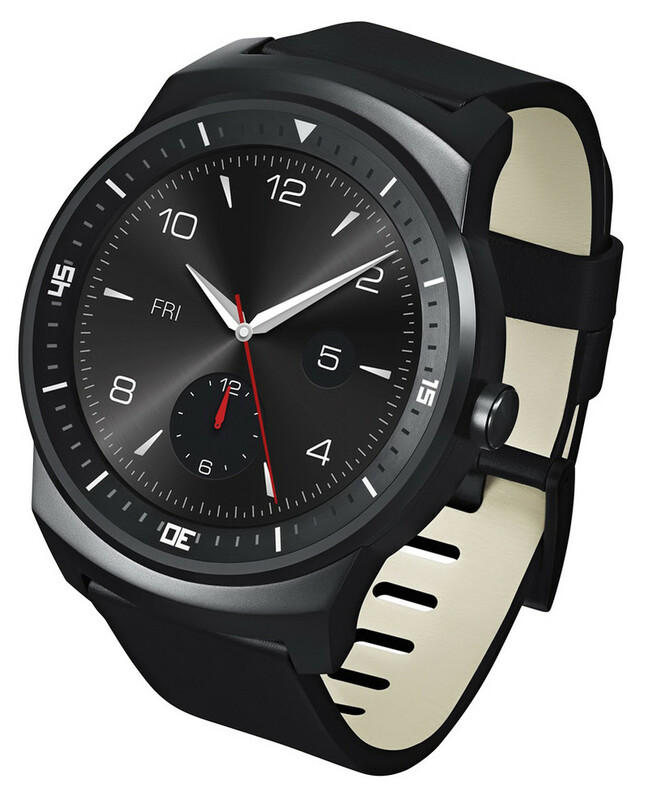 The LG G Watch R has a more traditional and stylish appeal with its rounded face. Not much has been revealed about this new launch. The only thing that is known for sure is the rounded shape. The obscure and mysterious teaser trailer has not divulged much substantial and accurate information. Some of the specifications have been given out though. Like LG has proudly declared that this smartwatch would be the first of its kind in the world. In the sense that, this would be the “first watch style wearable device to feature a circular Plastic OLED (P-OLED) display and utilizes 100 percent of its watch face”, according to LG. This smart watch is powered by a Snapdragon 400 processor and run by a powerful battery of 410 mAh. It has a huge memory capacity of around 4GB and 512 MB of RAM. This smartwatch is also effectively water resistant. For instance, it can hold up to 30 minutes in about a metre of water. This version has also been installed with additional features like some health and fitness applications, which enable the user to monitor his/ her heart rate with an embedded sensor. There are plans for announcing this smartwatch officially at the IFA 2014 electronics exhibition, which will be held in Berlin. This event will be hosted from the 5-10th of September. Other details regarding the specifications, color, design, and the price will be revealed there, at the announcement.